Have you tried the new PIXI oils for face and body? Don't you love how pretty they look? 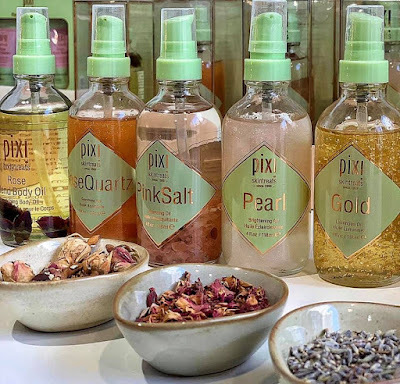 Recently released, these beautiful Pixi oils are my new obsession and I got to try all of them. I've been told that these oils are formulated to suit all skin types. Some of them are meant to cleanse and some are meant to moisturize and prep your complexion perfectly. Pixi Gold Luminosity Enhancing Oil is a fortifying oil with luminous effect. This oil is infused with coloidal gold, smells citrus like- probably because it has sweet orange peel oil as one of the ingredients. This is a nourishing oil that will help revive and give skin a glow boost. 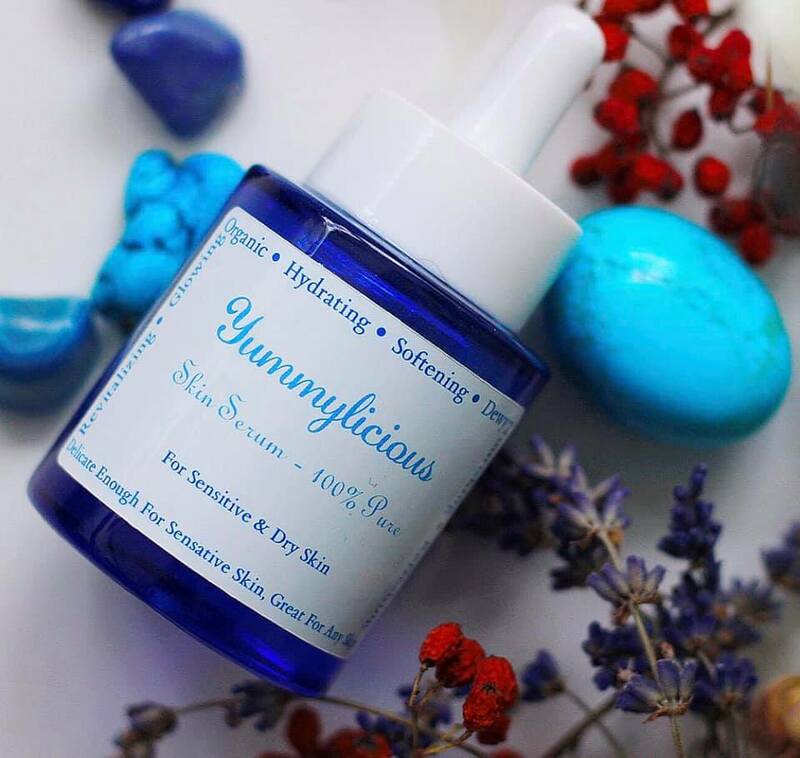 Rich in vitamins and antioxidants, this oil can leave a beaming glow on your skin and make your complexion look insanely radiant. It can be used solo or mix 1-2 drops of oil into your moisturizer or foundation. 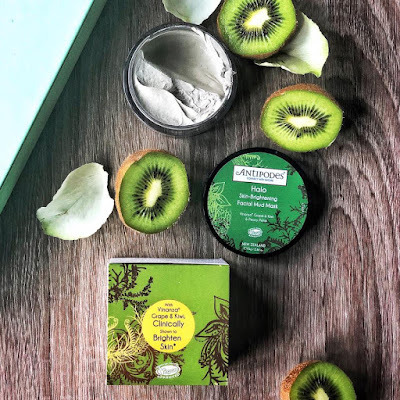 Top ingredients : soybean oil, meadowfoam seed oil, rice bran oil, macademia seed oil, olive oil, sunflower seed oil, rosehip oil, sweet orange peal oil, aloe vera leaf extract and vit. 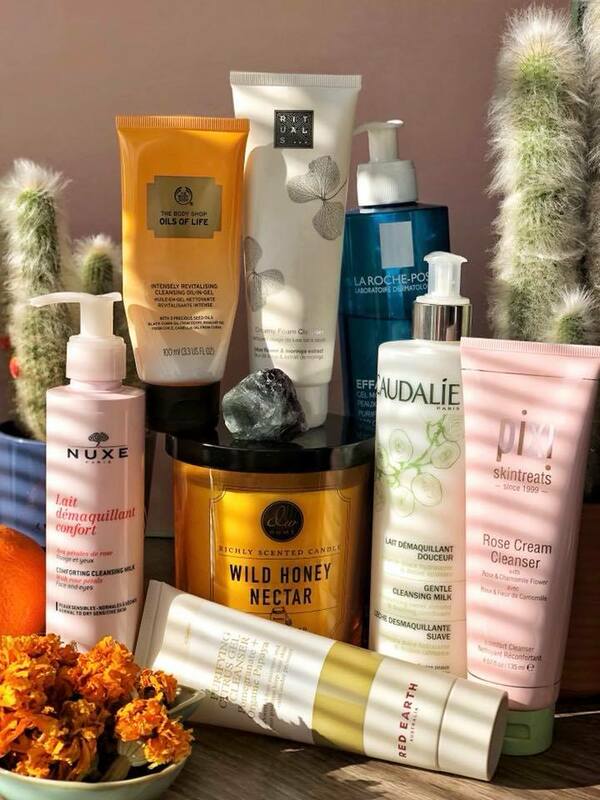 E.
Good healthy skin begins with clean skin, and probably this is why I am so obsessed with having so many cleansers. I realized that if I rotate my cleansers and use something else every 2 weeks, my skin looks so much better and I have less imperfections and problems with it. I can't believe that few years ago I used to remove my makeup with micellar water and a Nivea makeup remover and expected to have great skin. Little that I knew about how to properly clean my skin. In my defense I will say that I was young and careless. 1. Caudalie Gentle Cleansing Milk for eyes and face with moisturizing sweet almond, jojoba oil and soothing cornflower. 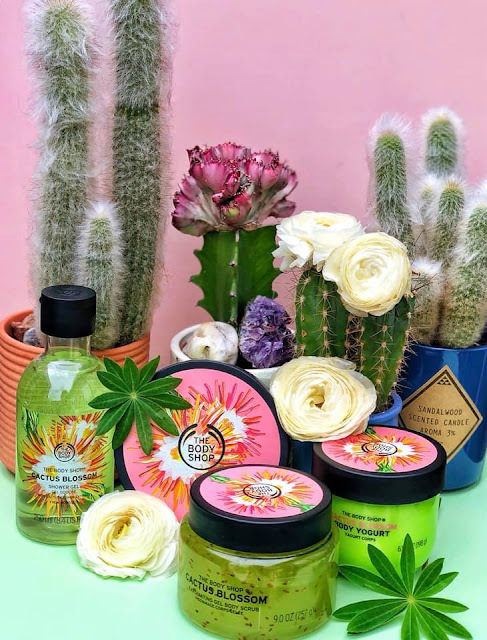 The Body Shop Cactus Blossom body care range is their newest limited edition to The Body Shop skin care collection, and from 2 April the products are available to buy in stores across Benelux. This new and super cute Cactus Blossom line is like an ode to the sunny days I so desperately want. This collection brings along lots summer vibes don't you think so? Everything in this line smells fresh, slightly floral and a bit fruity but not very sweet or overpowering, the scent is very light and delicate. The antioxidant properties of vitamin C help fight free radicals and damage caused by UV radiation. Vitamin C will boost your skin's collagen production to give you firmer, more plump skin and smooth fine lines and wrinkles out. 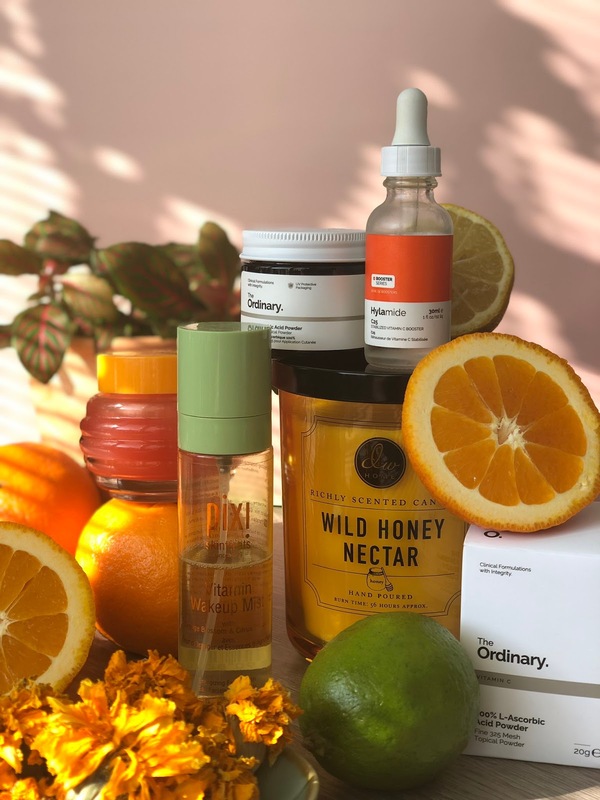 When added to your daily skin care routine, vitamin C provides a range of benefits, from evening out your complexion, shielding skin from the visible impacts of pollution, significantly helping and improving the hydration and leaving your skin looking younger, longer. When looking for a suitable vitamin C product, finding the right concentration is really important. Also the way that the vitamin C is produced is a key factor in how efficient will work for your skin. Vitamin C can break down in UV light and lessens its potency, this is why is best to keep your vitamin C skin care in a dark environment. Hylamide C25 is a concentrated Vitamin C serum for smoother, brighter skin. The formula is light, effective and easily absorbed. It can be used twice a day and it targets dullness, uneven tone, uneven texture and fine lines.Vegan, cruelty free, silicon free, oil-free, alcohol-free, silicone-free. 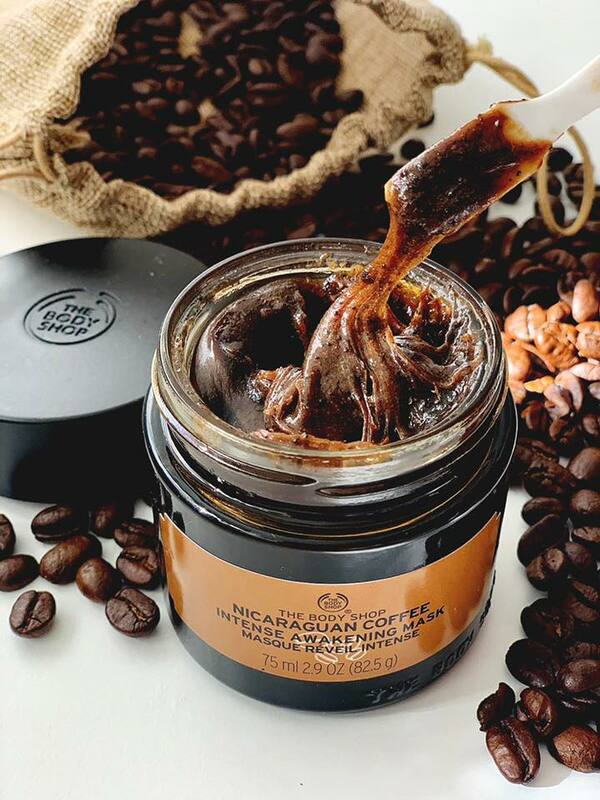 Did you know that coffee is amazing when used in skincare? The scent of fresh coffee is very calming, uplifting and anti-depressant. The caffeic acids in coffee beans have anti-inflammatory properties and they help to reduce puffiness, boost collagen and promote healthy skin. Coffee is also a rich source of vit, B3 (niacin) and because it will stimulate the production of collagen and elastin in your skin, it will help smooth wrinkles and fight those fine lines. Have you ever used coffee in your skincare routine? If you didn't yet you should because The Body Shop made this absolutely amazing face mask with Nicaraguan coffee, shea and cocoa butter, 100% vegan. Just looks at this beautiful texture! Did you know that it takes around 30.000 rose petals to produce a single ounce of rose essential oil ? Recently there has been a Rose Renaissance in skincare and I personally love it because rose infused skincare is able to transform the skin, to promote healing and to reduce the effects of chronic stress on skin (fact based on a study conducted in Japan in 2011). 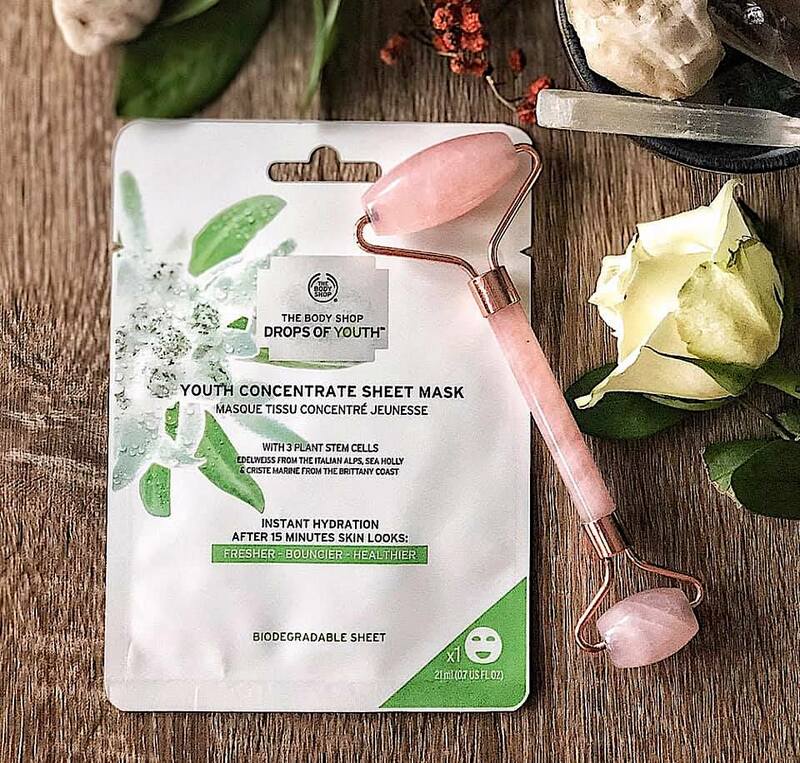 When used in skincare, Rose is said to be soothing and calming, protecting and it can help you to get rid of dull tired skin giving a healthy glow. 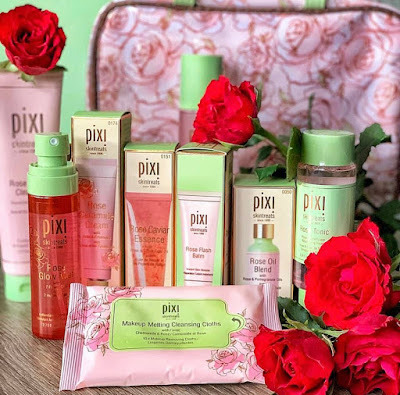 Pixi has some of the most beautiful and lush Rose infused skincare and they gifted me this gorgeous travel set full of skintreats to add it to my beauty arsenal. I am already using for quite some time some of these Pixi skintreats but I am really happy and excited to indulge in the entire rose line. I was absolutely dying to use the Rose Oil blend ! This travel set that they sent me has everything you ever want and need to have a complete skincare routine, from cleanser and tonic to oil and makeup fixing mists. 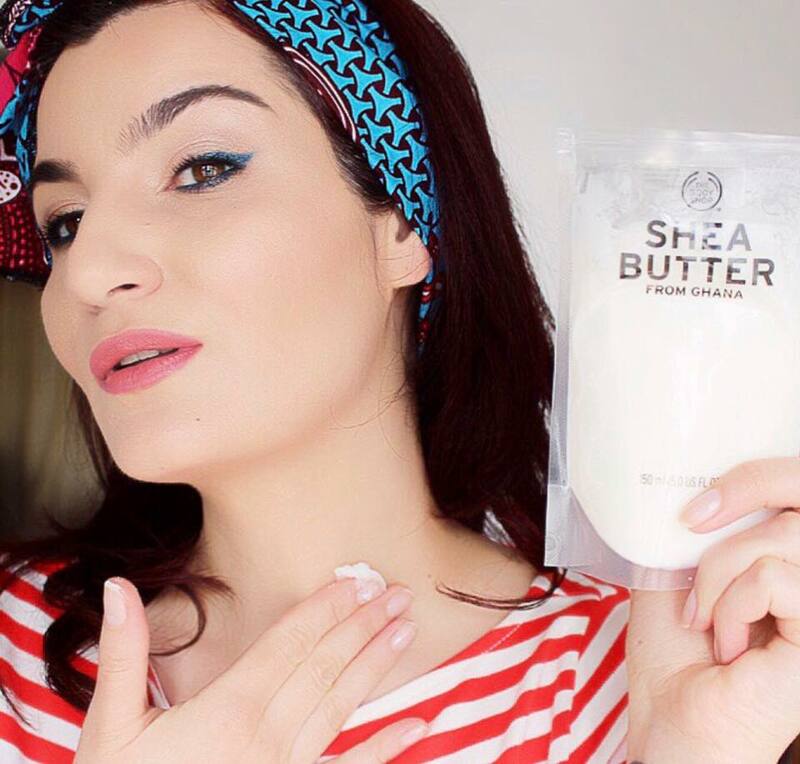 How do you protect your skin from cold and dryness when is winter ? 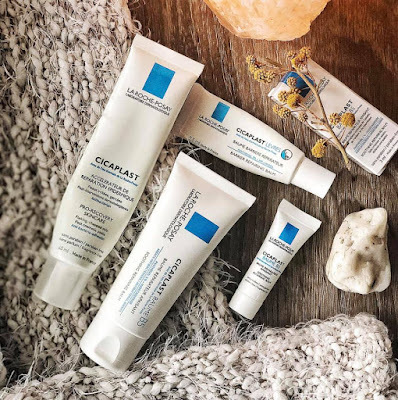 La Roche Posay Cicaplast is a skincare line designed for people who suffer from dry skin, irritations and sensitivities, is an expert in skin recovery. Like all the products from La Roche Posay, Cicaplast line is also made with their famous thermal water. La Roche Posay Cicaplast skincare was and is always a must have for me, specially during cold season when my skin tends to become even more dry and sensitive. Before I continue with more details I must say that this is not a sponsored post, I am sharing this review hoping that it might help someone who struggles with dry and sensitive skin. 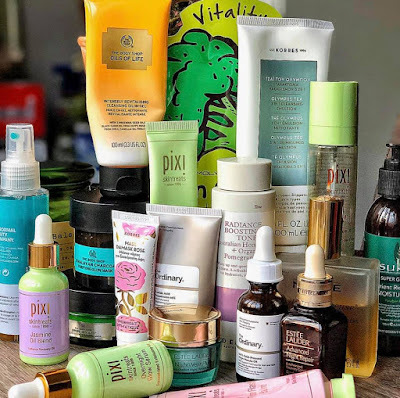 Just with my previous post about Favorite Skincare in 2018, it was really difficult to make a choice and narrow down my favorite makeup products to just a few. 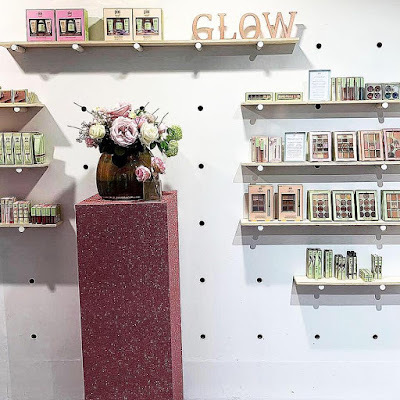 In 2018, makeup, for me was more about lips and glow and less about eyeshadow and this is the reason why you will get to see more luminous blushes and bronzers than eyeshadows and of course a more lipstick. 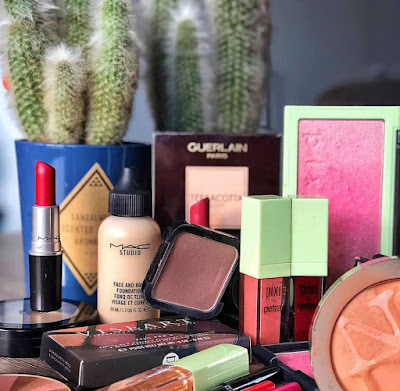 I have been a lipstick lover in 2018 ! MAC Face & Body Foundation because it looks really natural on skin and if you want more coverage you can build it up. I discovered such amazing and revolutionary skincare in 2018! Oils, creams, cleansers and serums with fabulous formulas that truly changed my life and helped me achieve flawless skin without making a massive hole in my bank account. The Body Shop Oils Of Life Intensely Revitalizing Cleansing Oil- in- Gel - super gentle and perfect for dry skin, vegan and cruelty free formula. 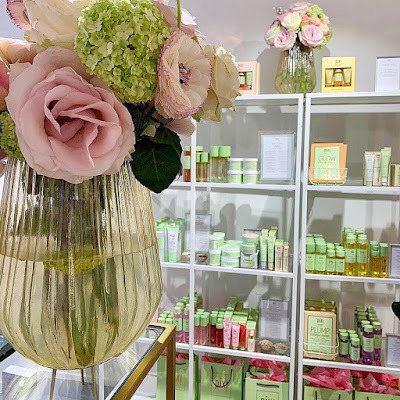 Korres Olympus Tea 3-in-1 Cleansing Emultion - I love the fluid and gentle formula, it smells absolutely delicious like all the Korres products, also vegan. Red Earth Radiance Boosting Toner with Australian Honey and Organic Pomegranate, this is more like an essence as texture, smells very natural and fresh, offers amazing relief for dry and sensitive skin.